eXpd8’s client management software covers all the functionality required by a broker. From client management, document management, to time and billing, we’ve got it all. 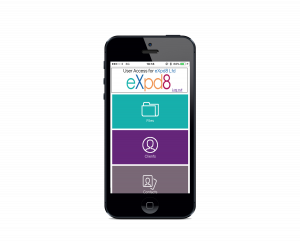 eXpd8 allows you to keep all of your key information in one place. eXpd8’s simple and familiar design make it the most intuitive and user-friendly option when it comes to client management software. That’s why we have over 500 clients using our software today. Client management is simple and easy with eXpd8. From the initial contact with the client to closing, archiving or deleting the file, our software enables you to have all your client details in one place.